UC2710 United SOA Assisted Opener. 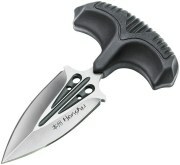 UC2804 United SOA Assault Knife. UC2759 United Black Ball A/O. UC2885 United Rampage A/O Stiletto. UC2805 United Rampage A/O Stiletto. UC2826 United SOA Challenge Coin. UC2971 United M48 Hawk Harpoon. 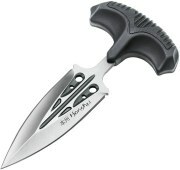 UC247B United Stingray Dive Knife. UC2647 United SOA Sniper Folder. UC1488 United Push Dagger Silver.